Social Beach Volleyball competitions. Fun, active, no experience necessary. Völkerball. Social low impact sport which is a European variation of dodge ball. 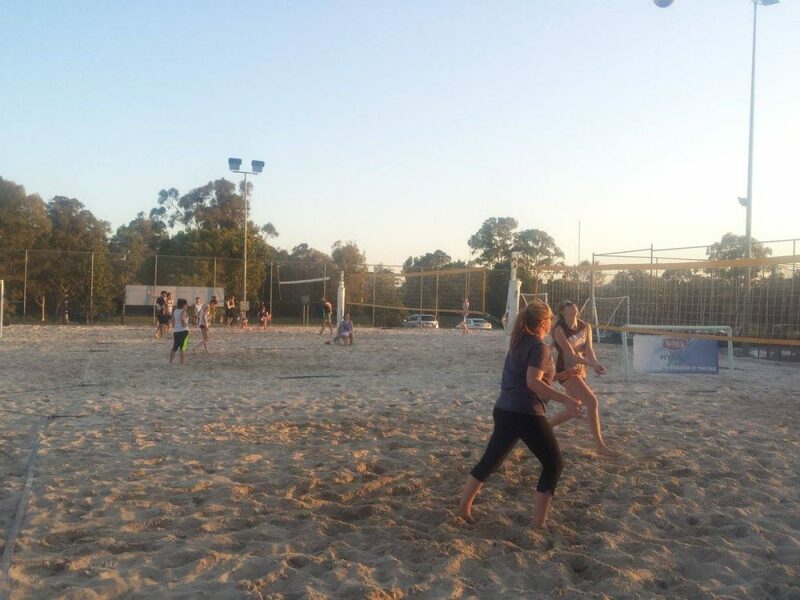 Social Volleyball – Every Friday night! Völkerball – New sport starting soon! Monday to Thursday Rebound Competitions Started!! Outdoor 2 a side competitions on Mondays and Thursday nights! We also have a four (4) a side outdoor competition on Thursdays. We have a variety of different divisions so social to competitive teams/players are welcomed. $12 per person. If you are interested please message or call Pete (0432 290 067) or Roger (0406 200 194) or fill out an enquiry form.